The Pigeon Tunnel is a memoir presented in the form of short stories and vignettes from the author’s life. Some are extremely funny. Some, such as his brief appreciation of his friendship with the late ITN newsreader Reggie Bosinquat, or his disclosure of how he came upon the character of Issa in A Most Wanted Man, are very moving. Some shine an unexpected light on aspects of world affairs in forlorn and forgotten places over the past 40 years. All are exquisitely written. I cannot recall enjoying many books as much in recent years. And yet I am not sure I know David Cornwell, John le Carre’s alter ego, any better having just finished this book. 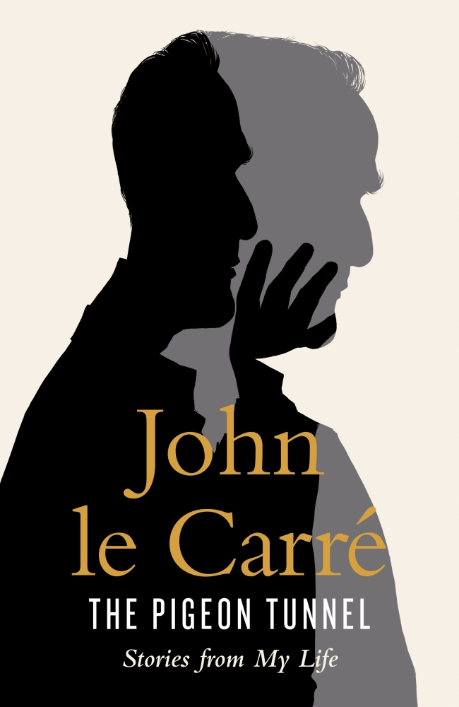 Le Carre tells us much about the things he has done and seen, including, towards the end, a beautifully written chapter on his relationships with his parents, in particular his con-man father, Reggie. 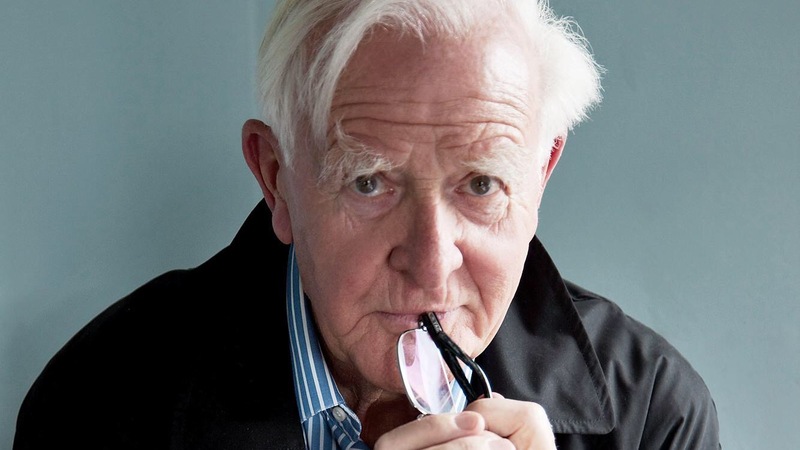 But there is always a sense that le Carre is only prepared to disclose so much and is wholly in control of those portions of his biography that he is prepared to be known. He is substantially silent, of course, on much of his work as an MI6 officer. But he is also very silent on his love and family life: siblings and offspring are referred to with much affection but little information; the ending of his first marriage is referred to only obliquely, as is his finding love with his second wife, Jane. In truth le Carre’s subject in The Pigeon Tunnel, is not David Cornwell, but the books that Cornwell wrote under this nom de plume – their points of origin, the research undertaken to bring them to publication, and, occasionally the adventures involved in transposing them to film. It’s a lovely and frequently fascinating excursion with one of the finest living writers of English. Treat yourself and read it! Much of the Star Wars universe is brilliantly executed fantasy. Some of it – think ewoks and bleeding Jar Jar fecking Binks – is execrable. 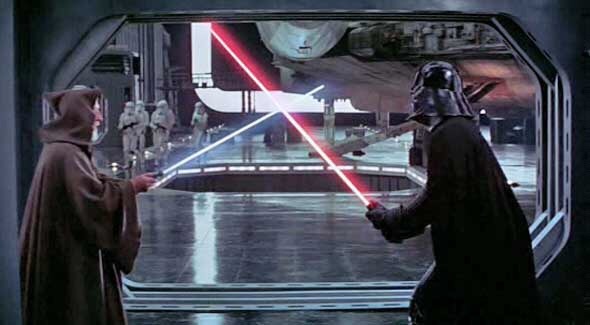 But in the midst of all of this there is at least one important philosophical point: Obi Wan and Vader follow the same religion. The only difference is that Vader’s path is on the “Dark Side”. Many belief systems have similar “Dark” and “Light” sides. An atheist, for example, can follow the “Light Side” by viewing life as something she had better do right because she will only get one shot at this. Or she can decide that she can do what she likes, given that there are no immortal consequences for even the worst of actions. Similarly a Christian could follow the “Light” by seeing each of us a human beings in the image of God in spite of our flaws and differences. Or he could take to judging how poorly everyone else appears against his subjective standards and inflicting his notion of righteous vengeance at every opportunity. Martha Nussbaum, in The Fragility of Goodness, argues that humans often do evil not because they transgress a moral system, but because they privilege one moral system, or perhaps a particular interpretation of a moral system, over another. Christopher Browning demonstrates the depth of depravity that can emerge from such thinking when one group of “Ordinary Men” in Eastern Poland during the Second World War decided to uphold their perceived duties to their Furher over their more fundamental human duties not to butcher unarmed children, women and men in cold blood. But, in spite of the power of well demonstrated social pressures in such circumstances, human agency, the choices we make based on our beliefs and values, is still at the core of human action. A person can still choose to be a decent person in spite of the social pressures to the contrary. Or, indeed in spite of their underlying belief system: two of the great “rescuers” of the Second World War, Oskar Schindler and John Rabe, were both card-carrying Nazis. So decency, even heroism, does not depend simply on the belief system that we choose. It also depends on how we choose to interpret it. I have known great and humane atheists. I have known great and humane Christians, Hindus, Muslims, Jews and Buddists. I have also known one person who used their noisy public commitment to vital human rights issues as a cloak to disguise the immense depth of their moral cowardice and venality. And then there are the murderous Crusaders of history, the Nazis, the Maoists and Stalinists, the Klan and their ideological cousins in Islamic State – those who use their beliefs as excuses to choose the darkest and bloodiest paths through life. Richard Dawkins and his fellow travellers like to blame religion for so many of the world’s ills. But the sprawling silliness of Star Wars, and the mythical universe that it has created, has hit upon a much wiser understanding of human nature. As Shakespeare, the great chronicler of human folly and human evil, also understood: the faults are in ourselves. Bobby Fischer Goes to War is a compelling account of the 1972 world chess championship, accessible to non-chess players and of interest to students of the Cold War: the account of this match is well contextualised in the politics and culture of the time and in the biographies of the two protagonists. 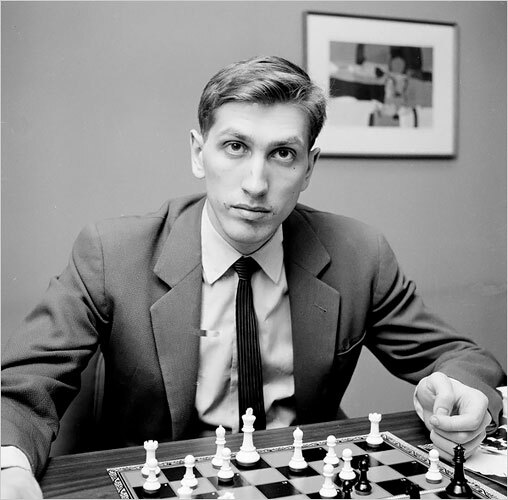 At the centre of the account, as repulsive as ever, is the American Bobby Fischer the challenger, one of the greatest chess players who ever lived and a venial, spoilt, perpetually petulant overgrown adolescent, unforgivably indulged by the championship organisers in his whims and tantrums. 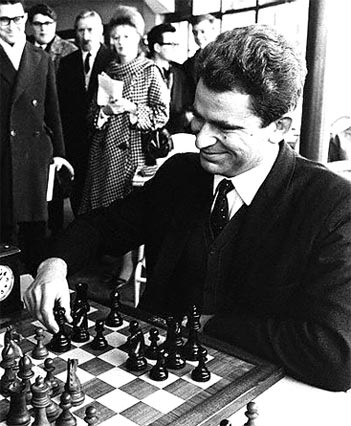 The Russian, Boris Spassky, the reigning champion, by contrast is a more sympathetic figure, contributing to his own ultimate undoing by acquiescing too easily with the pusillanimous and cowardly behaviour of the organisers. Those who do not appreciate chess may regard this story as “much ado about nothing”. Those who love the game will enjoy the account and lament how an event that could have been a marvel of sportsmanship, courage and analytical thinking degenerated into such a farce.